Contra dancing with Roaring Jelly! 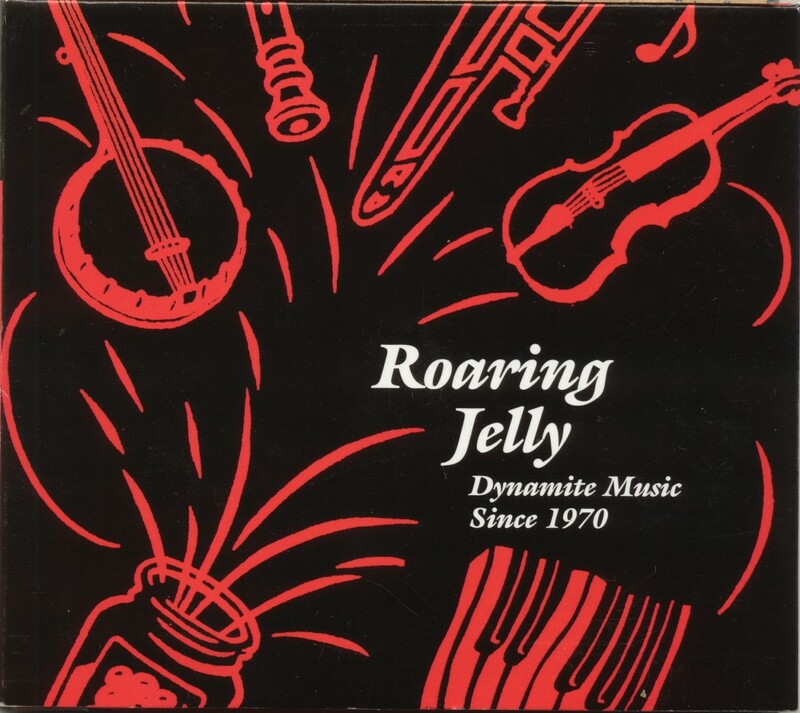 Roaring Jelly is a community contra dance band that has been playing in the Boston area since 1970. We play for a monthly dance in Lexington on the Green) at the First Parish Church, and appear occasionally at other dances in the area. If you want to know what contra dancing is, click here. Our monthly dances run from 8-11 PM every third Friday from September through June, except as noted in our flyer (and here). There is a 15 minute introduction to Contra Dancing at 7:45pm before our 3rd Friday Dances. For more information, please call Deborah Gerstein at 781-259-0753, or email Michael at: roaringjelly@comcast.net. Practices are open for any acoustic instrument players to sit in who might join the Band. We celebrated our 35th anniversary and also our first CD release in March 2006. We celebrated our 40th anniversary with a dance at the Concord Scout House on April 3, 2011. Make checks payable to "Roaring Jelly".